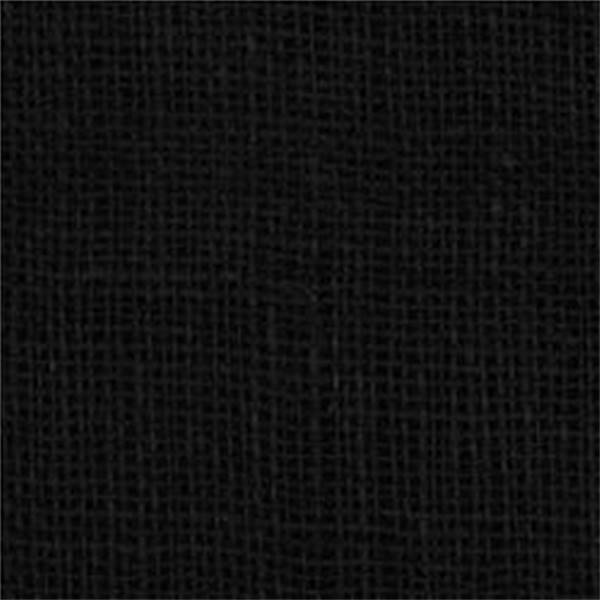 This high-quality, tightly-woven burlap is an ideal choice for many applications including home decor projects (pillows, wall-coverings, curtains), event decor (church banners, weddings, parties), crafts (Hessian Cloth for rug-hooking, paintables) and promotional items (printed tote bags, wine bags, food packaging). Perfect for Halloween costumes, decor and parties! Washing instructions: Hand wash, cold water, mild detergent. Hang to dry. 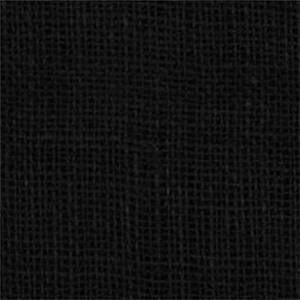 100% Jute in color black.